The Independent Banks of South Carolina and the FDIC Atlanta Region are pleased to announce our BSA/AML Examination Workshop for 2019. This area has been challenging for banks to address given the comprehensive scope of bank activities that are subject to anti-money laundering controls. FDIC examiners will discuss recurring examination findings from BSA/AML examinations they have led in South Carolina during 2018 as well as what you can do to avoid them. The IBSC and the FDIC Atlanta Region are pleased to announce our BSA/AML Examination Workshop for 2019. This area has been challenging for banks to address given the comprehensive scope of bank activities that are subject to anti-money laundering controls. FDIC examiners will discuss recurring examination findings from BSA/AML examinations they have led in South Carolina during 2018 as well as what you can do to avoid them. Additionally, institutions are increasingly relying on automated suspicious activity monitoring solutions yet this approach may provide a new set of complexities. Beneficial ownership rules will likewise present new challenges to bank's due diligence programs. Finally, new products and services may pose unintended challenges to your BSA/AML risk management program if not properly integrated. Therefore, experts from the FDIC will specifically address these concerns as well. We anticipate you will receive a number of practical insights that will strengthen your BSA/AML program and better prepare you for your next examination. Mr. Burgess is the Field Supervisor for the FDIC's Charlotte Territory. The Charlotte Territory is responsible for all examination activities of state nonmember institutions in the Western half of North Carolina and all of South Carolina. Prior to this role, Mr. Burgess served as a Supervisory Examiner responsible for supervision of the Territory’s large banks. Mr. Burgess began his career with the FDIC in 1991 as an Assistant Examiner in the Hollywood, Florida Field Office. In 1998, Mr. Burgess joined the Comptroller of the Currency as a National Bank Examiner in the agency's Southeast Territory. While in this position he served on a number of large bank teams in the Southeast ranging in size from $20 billion to several hundred billion. Mr. Burgess led a number of complex examinations around the U.S. and overseas at foreign locations of large U.S. banks. Mr. Burgess eventually returned to the FDIC in 2007 where he was promoted to Senior Examiner and, ultimately, to his current position. 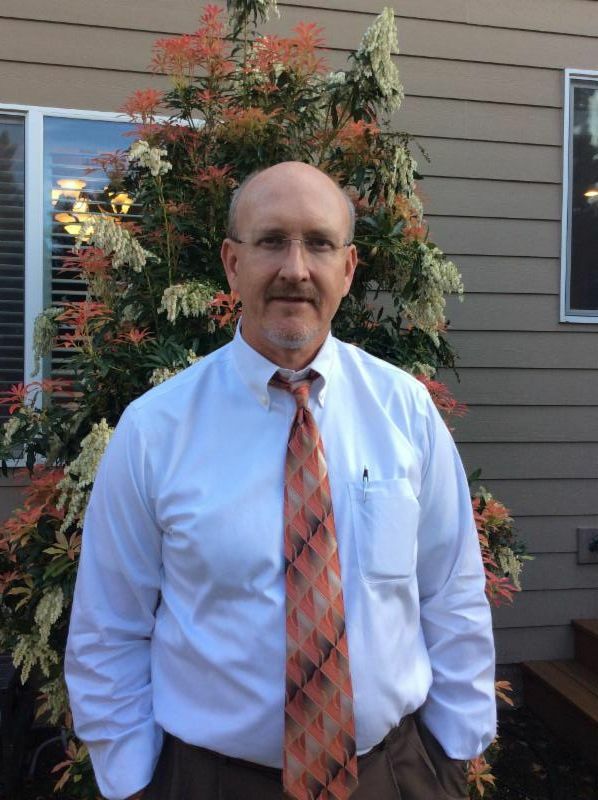 Mr. Burgess holds a Bachelor of Science degree in Financial Management from Clemson University. Mr. Munk is a Risk Examiner who recently joined the FDIC's Charlotte Territory in 2017. He is a 27-year veteran of the FDIC who began his career in 1990 as an Assistant Examiner in the St. Louis, Missouri Field Office and earned his commission in 1993. In 2000, Mr. Munk transferred to the Pacific Northwest and worked from the Portland, Oregon Field Office where he gained great exposure to banks of varying size and complexity throughout the San Francisco Region. His experience includes leading and working on examinations of various-sized problem banks both from a safety and soundness and BSA perspective. He has also served as FDIC’s backup authority representative for Federal Reserve and OCC-supervised institutions, and over the past three years has been significantly involved in BSA examinations at large FDIC-supervised banks throughout the San Francisco Region. During his career, he has worked on a myriad of training and development initiatives spearheaded by FDIC’s Corporate University. He earned his CAMS designation in 2007. Mr. Munk holds a Bachelor of Arts degree and majored in Economics/Business with emphasis in management from Bethany College, Lindsborg, Kansas. Mrs. Thacker is a Bank Secrecy Act Specialist for the FDIC's Charlotte Territory where she has completed examinations throughout the Southeast Region – North Carolina, South Carolina, Florida, Georgia and Alabama. These supervisory activities targeted institutions of varying sizes and risk profiles. Prior to this role, Mrs. Thacker held the position of Assistant Vice President and Senior Level Risk, Compliance and Audit Consultant, at U.S. Bank with oversight of the first line of defense testing of Anti-Money Laundering and Sanctions for Payment Services. Additionally, Mrs. Thacker served eight years as the Director of Compliance and Bank Secrecy Act Officer of a $2 billion dollar institution and nine years as the Internal Auditor of a $500 million dollar institution. Additionally, Mrs. Thacker holds the designations of a Certification Regulatory Compliance Manager (CRCM) and Certified Anti-Money Laundering Specialist (ACAMS).